It’s early April and there’s a little snow left here and there, the woodstove is still going, a lot of the birds are back. And hiding under leaves and in the long meadow grass you can already find some young wild greens, just waiting for the sun to come out again. This is the perfect time of year to get out and forage for wild herbs; you may not find too much, but the young greens you do discover are full of medicine. Springtime is probably every herbalist’s favorite time of year, at least it’s mine. 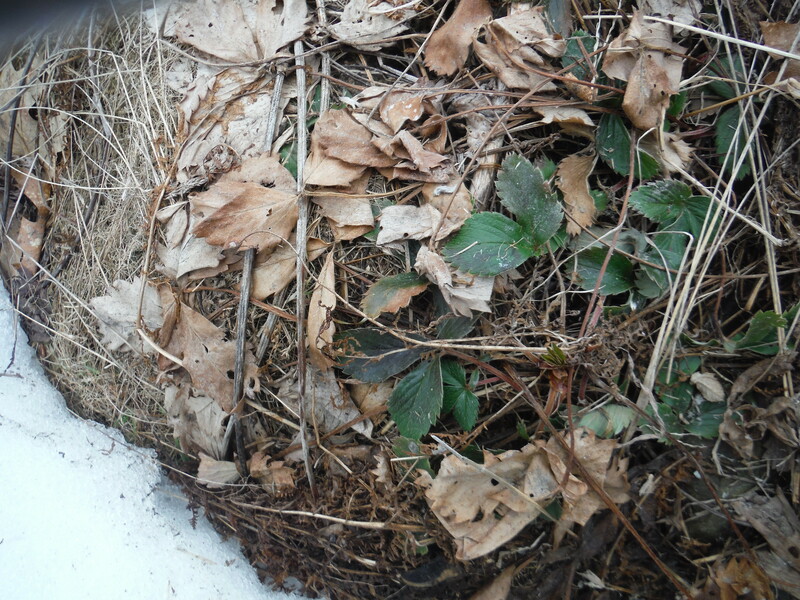 Finally, enough snow melt has given me access to the earth’s greenery and I can have my little wild plant tonics whenever I’m outside, in the woods, or going for a walk. 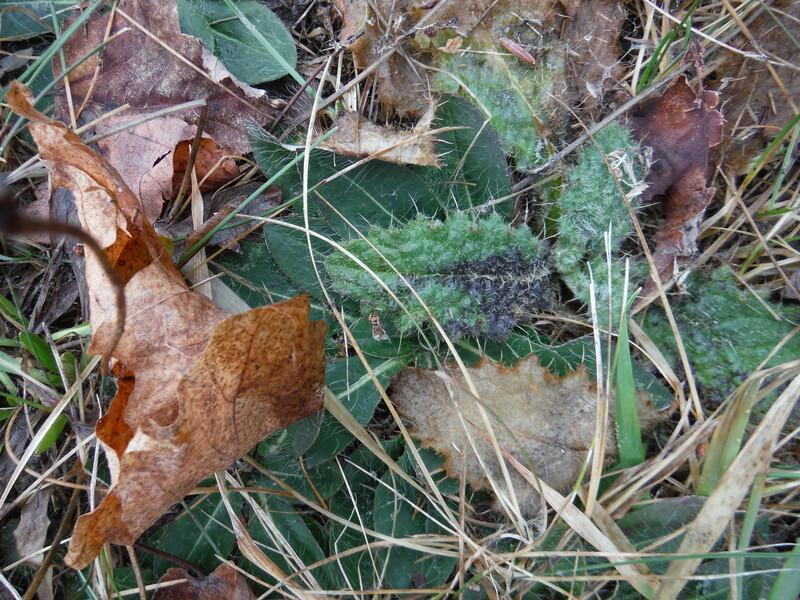 You might see some nice little greens under a pile of leaves, near your compost pile, or in the high grass. Check out these finds I had today, maybe you have them in YOUR yard. 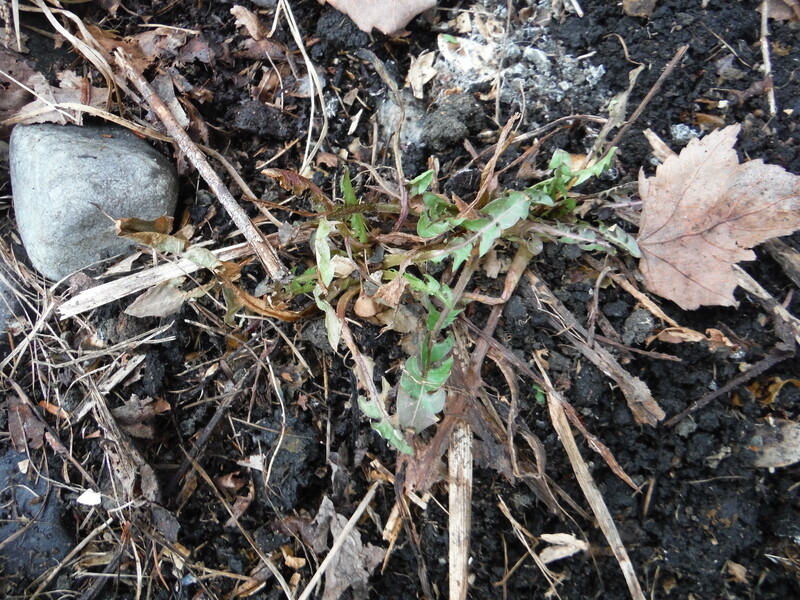 Looks like this tiny milk thistle plant had a fresh start a few weeks ago when we had some nice warm weather. 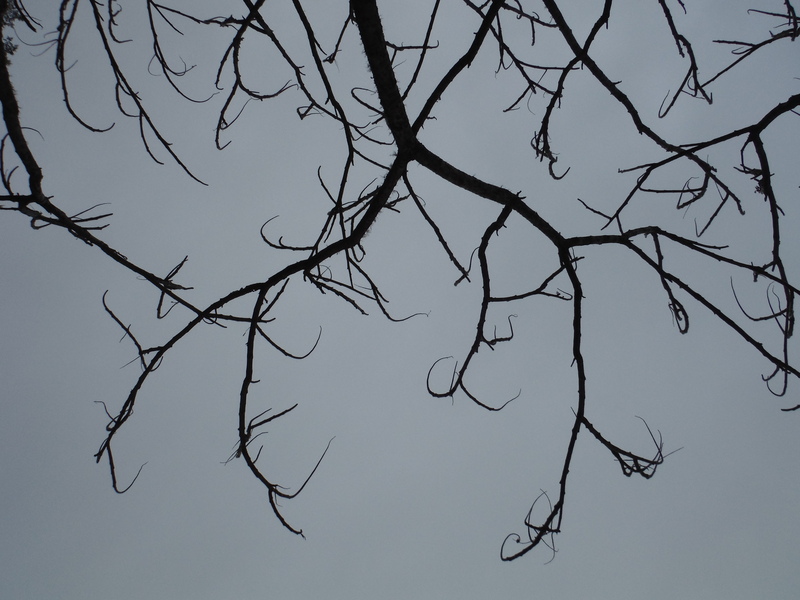 Then it froze black. Like many things in life, Spring comes in stages. People say they eat steamed or otherwise cooked thistle leaves; that the barbs soften as you cook. I have not shared that experience. I would make a detox tea instead. 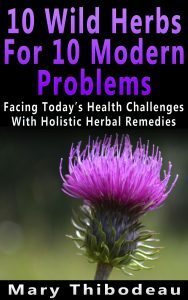 Silymarin is the active ingredient in milk thistle and it helps to stabilize liver cell membranes while stimulating protein synthesis, which speeds up the liver regeneration process. It has also been shown to block harmful toxins from entering the liver’s cells while improving the removal of these toxic chemicals. 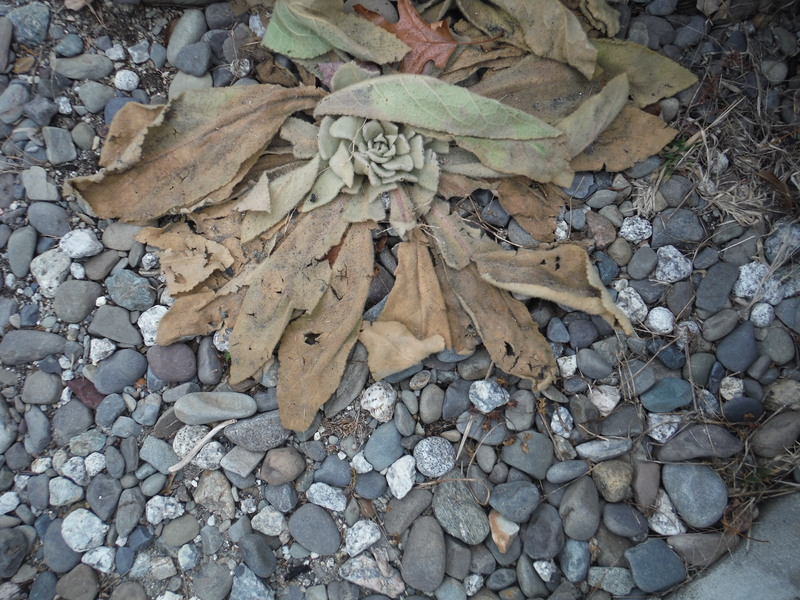 While the seeds have the densest amounts of Silymarin, the leaves have these constituents to a lesser extent. Still, they make excellent for spring detox. This is the least bitter you will ever taste dandelion greens. These little guys were under some leaves and could be brushed off a bit and eaten raw; really the only thing to do with something so little – just eat them! 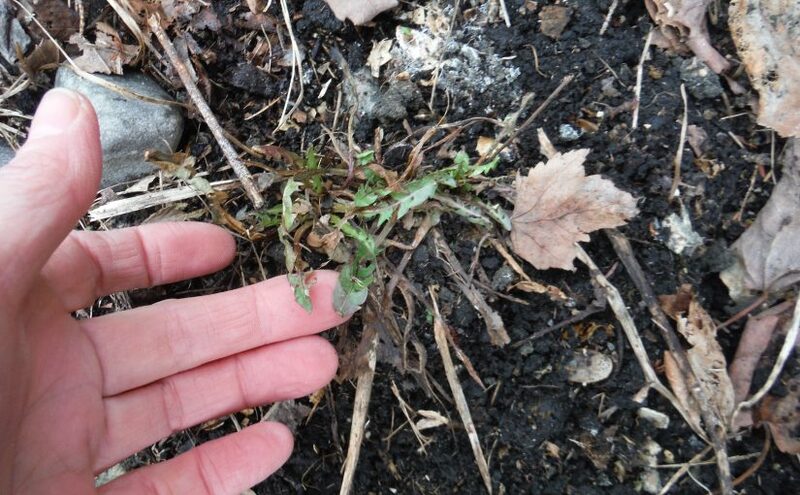 Dandelion greens are chock full of Vitamins K and A, minerals calcium and iron, and act as the perfect spring blood purifier and digestive tonic. Wild strawberry leaf can be eaten raw or steeped in tea and contains many trace vitamins and minerals including Vitamin C and iron. It acts as a gentle, natural diuretic and immune system booster. Not a springtime detox herb, but still an honorable medicinal plant. This staghorn sumac is missing its signature red flower clusters; those will grow along during the summer and fall. When they’re ripe and red you can make a tea that’s high in Vitamin C and lemony in taste.